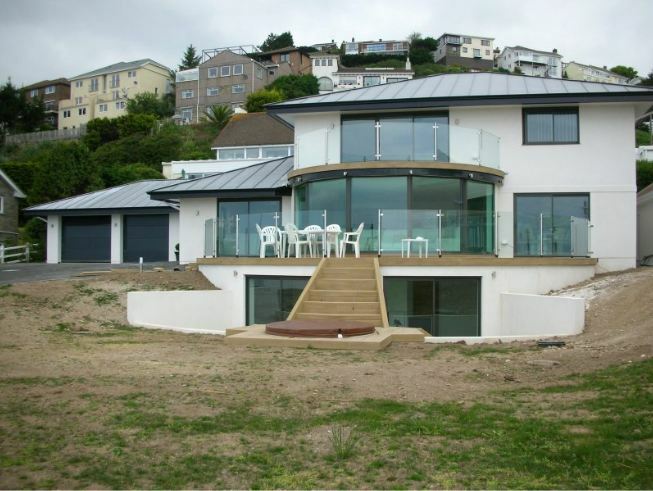 James Lockyer Associates provided structural design services to CJ Pearce for this exclusive cliff top development on behalf of a private client. A timber frame superstructure was designed with steel framing to the front elevation to maximize the structural openings to take advantage of the views, whilst maintaining overall stability. 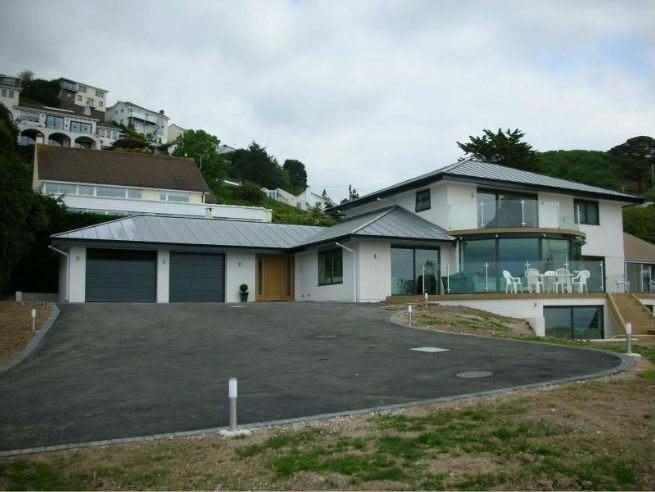 Basement level accommodation was incorporated with retaining walls to provide a spa and leisure area and transfer structure to the large open plan living room at ground floor level.